Diogo Dotta is OSS Solutions Manager in Comarch Telecommunications, responsible for the design and architecture of customer solutions in LATAM and Europe. Based in Krakow, Poland, he is the contact point for operators, listening to the challenges they face in order to find the best solutions in alignment with current technological trends and future models. 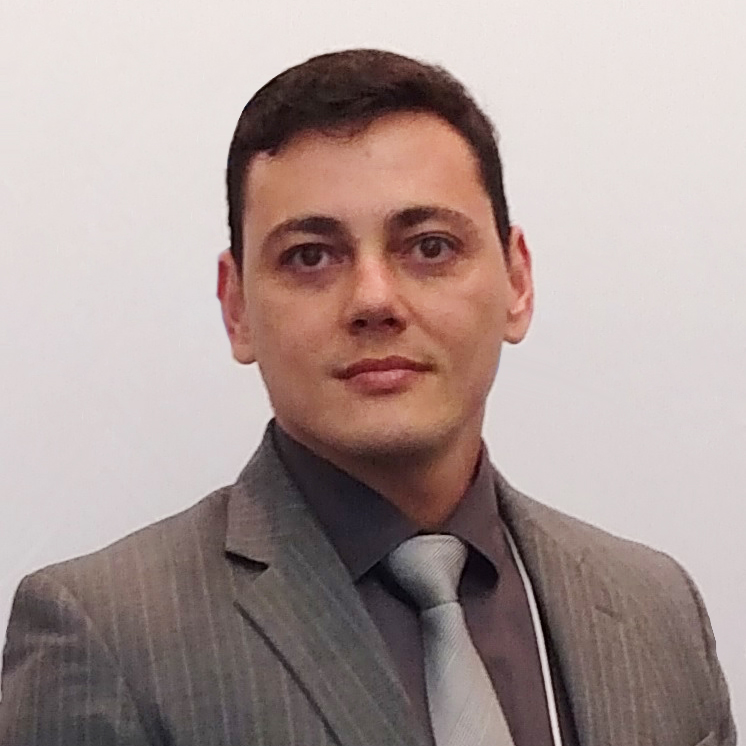 With more than 15 years of experience in the telecommunications industry, Diogo has experienced many technology transitions from the operations perspective, enabling him to design real-life solutions for many different problems faced by CSPs in their everyday operations. 10:00 AM How can the operator establish trust in the organisation for decisions based on AI and machine learning models?